Michael joins DWS as a senior consultant who brings extensive licensing and hospitality experience to DWS clients. 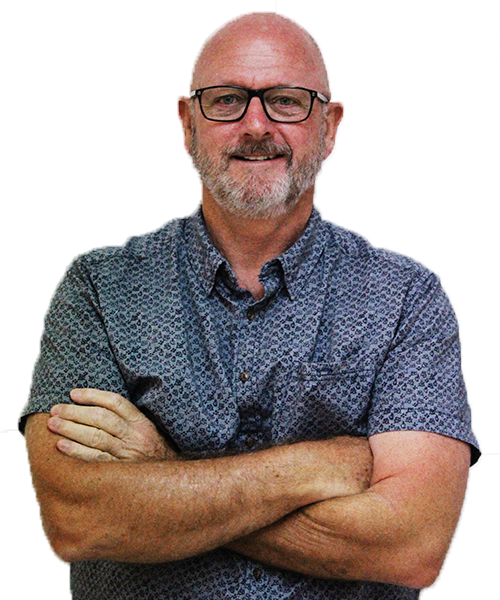 Having spent the last nine years as an investigator with the Queensland Office of Liquor and Gaming Regulation (OLGR), Michael offers superior knowledge of the liquor and gaming regulatory environment and the ability to offer in-depth advice to clients on a range of complex regulatory and training concerns. Delivering advice with experience on both sides of the regulatory fence, Michael previously operated a Team Policing Unit in the New Zealand Police Force as the Officer in Charge (OIC) and was responsible for policing licensed venues on a regular basis. During his time with the Police force, Michael developed a strong background in training and recruitment, having developed and coordinated a number of educational programs delivered to policing and allied departments. As a small business owner/operator himself, Michael’s extensive experience in the hospitality industry began at a young age, growing up with his publican parents managing hotels throughout New Zealand and operating his own profitable business for six years. 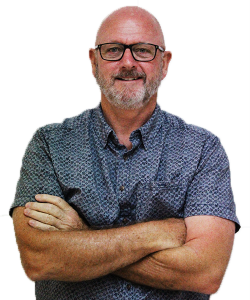 Michael is a qualified trainer and assessor who holds a Diploma in New Zealand Policing as well as qualifications in management, recruitment and prosecution. In addition to providing outstanding support to our licensing clients, Michael is currently furthering his skillset by studying a Bachelor of Laws at the University of the Sunshine Coast part time.